Contact us on 01955 621223 or if you are phoning outwith Britain the International Number is 44 1955 621223. Contact us by e-mail: enquiry@lochwattenhouse.co.uk and we will get in touch with you as soon as possible. Kathryn Mackenzie, Watten, Wick, Caithness, Scotland, KW1 5UG. 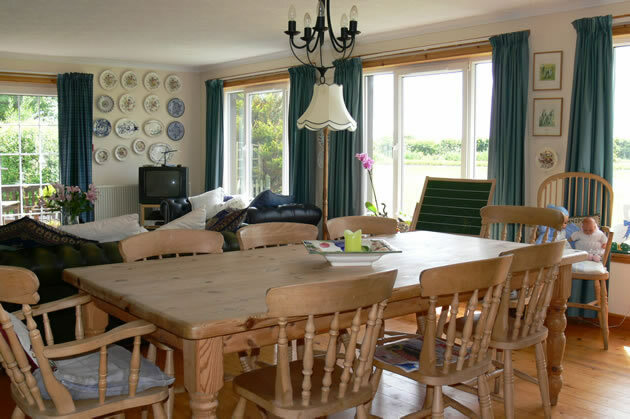 We have four rooms available and can accommodate 8 guests. Our comfortable bedrooms will assure you of a great nights sleep and we will cook you a breakfast to set you up for the day ahead. Our three bedrooms consist of a family room and two double bedrooms. This room has 1 double and 2 single beds plus a cot. It has an en suit bathroom. This bedroom has a double bed with private bath and shower. This room has a Double Bed with en suite. 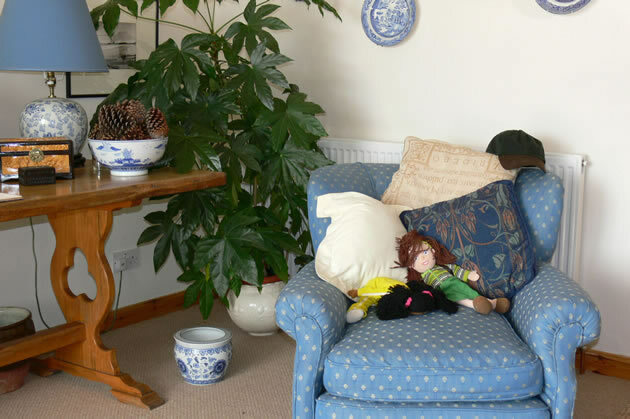 We also have a ground floor bedroom suitable for wheelchair access. Bed & Breakfast in a warm, welcoming home from home. 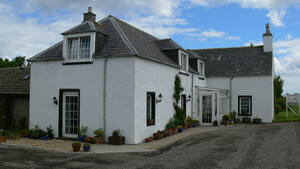 A few pictures to give you a taste of our family friendly bed and breakfast in the far north of Scotland. 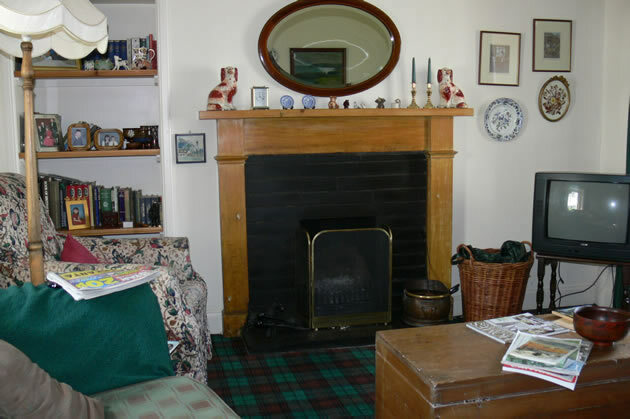 We have a sitting room for our guests to enjoy a read or watch TV. The entrance hall has a number of chairs for informal seating. Farmhouse table for guests breakfast - full English breakfast is available although we call it a full Scottish breakfast with sausages and bacon from our local butchers in Wick. 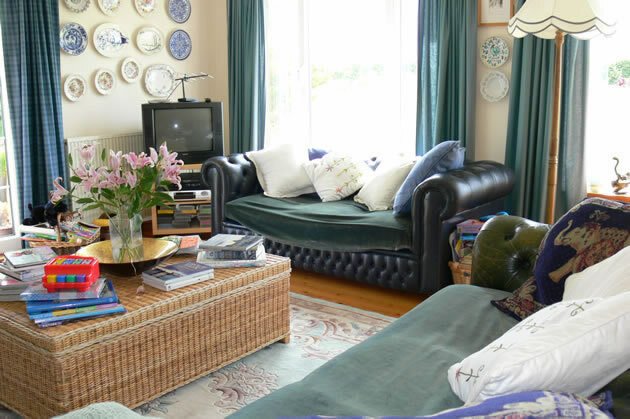 Comfortable and relaxed seating is available in the guests living room.